What levels of soccer does NUCS/ UCSC provide? Challenger is our recreation soccer program. Everyone plays. or administrative purposes it's in 2 groups, Challenger I (ages 3 - 6) and Challenger II (ages 7-18). Children from Lindon to Saratoga Springs are welcome to join. Challenger 1 game locations are according to your geographical neighborhood. Challenger 2 games are played between PG and Lehi. ​ Teams typically have 1 game per week and 1 practice per week. Cost $90 for a 14 game spring and fall season. ​However, there is a $10.00 early registration discount. The next level of soccer is District Competition or "AA". This is a more competitive soccer and includes children from the ages of 8 - 13. There is an annual draft in May for these teams. Games are played in Utah County. Teams typically have 1-2 games per week and 1-2 practices per week. Some AA teams also play together on indoor teams during the winter. ​Cost is $125-$200 for a 10 game fall season and a 7 game spring season followed by a tournament. The highest level of competition in the state is Club or State Competition. ​Utah County Soccer Club or UCSC. We also have other clubs that play within our club program. These are Xtreme and Northern Peaks. 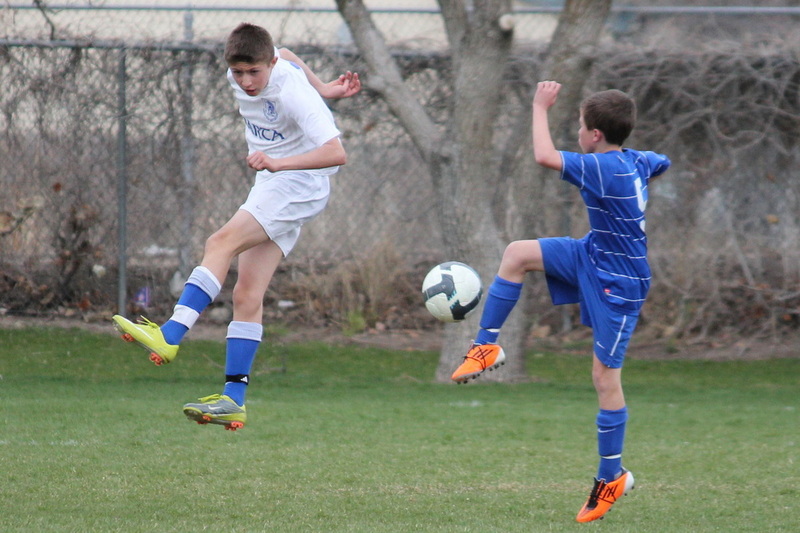 Our club teams have tryouts in late May and early June. 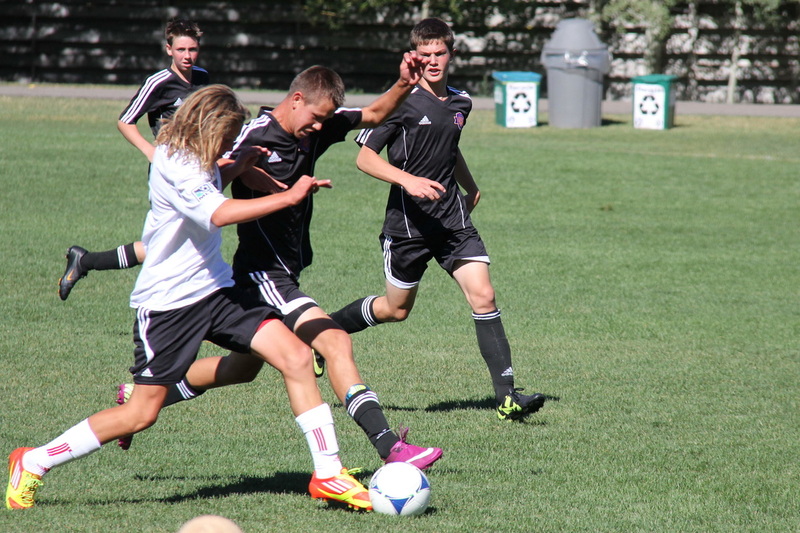 Club teams typically have 2 practices and 2 games per week. They will often participate in additional tournaments in and out of state, and indoor leagues during the winter.